♦ Passwords on the computer only protect access to the device. There are other techniques to copy files from your devices. For example, if the hard drive is removed, they can put it onto another computer and access the files. Geez! I never thought of that! Hackers/thieves have ways to reset the password on your PC, allowing access to your personal information, emails, passwords etc. 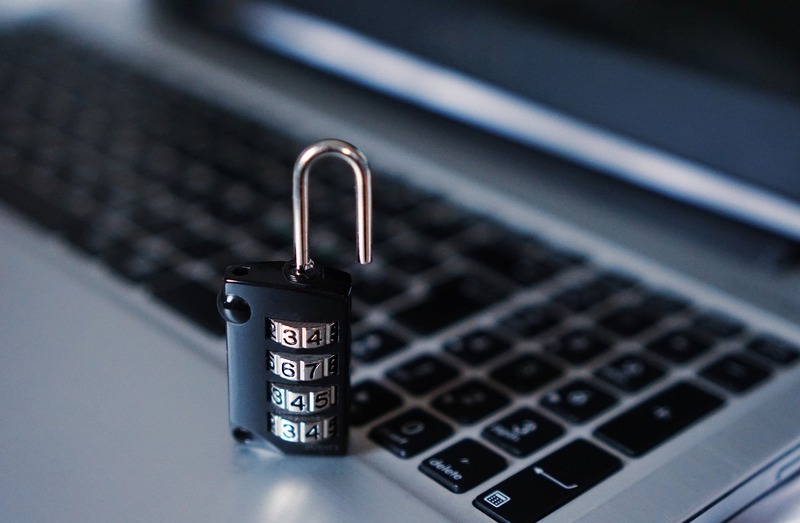 ♦ Although this information may be disconcerting, there are steps you can take to protect your data and to protect your devices; some of these options for ‘Encryption” that protect your hard drive are already available on your laptop for free. Windows 10 devices have encryption defaulted. 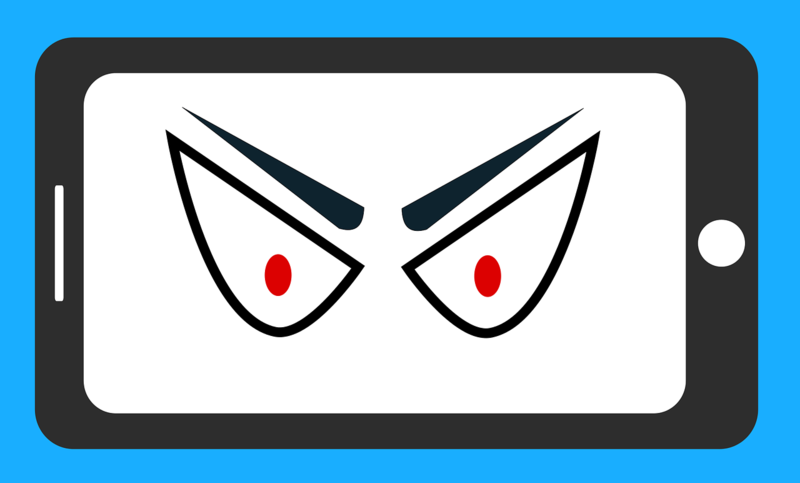 Check your laptop in Settings/About and look for ‘Device Encryption”. Use your Microsoft account to activate this free feature. If you do not have this feature available on your laptop, look for the free program VeraCrypt. The NY Times article is quite detailed with information about Mac laptops, iPhones, Android phones, and information on which devices are automatically encrypted. Previous Parking Apps! What a Relief!